Sometimes the most stunning elements in a room are the most subtle influence. 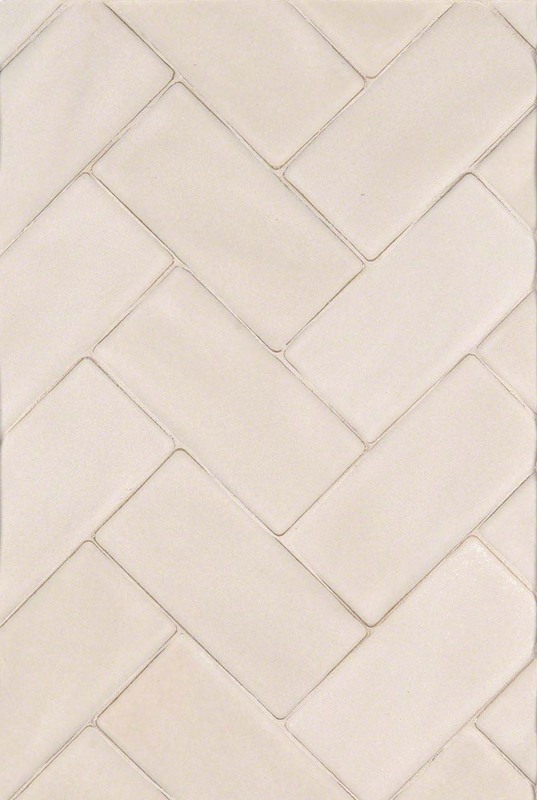 Here, in this backsplash kitchen tile design we’ve taken 3x6 Antique White Handcrafted Subway tiles and installed them in an on-trend herringbone pattern. This creates a simply beautiful bathroom or kitchen backsplash that partners beautifully with a wide range of other tiles and slabs in our inventory.